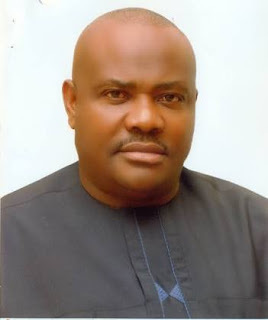 Rivers State Government on Wednesday said that it was committed to implementing the Health Insurance Scheme. The Commissioner for Health, Prof. Princewill Chike gave the assurance in an interview with newsmen in Port Harcourt. Chike said that the government was already building five zonal hospitals as part of the preparations for the project take-off. According to him, the Braithwaite Memorial Specialist Hospital (BSMH) is also being upgraded to meet the requirements for the scheme. The commissioner said that the government’s intention for the scheme was to make healthcare affordable and accessible to the ordinary people. He said that the scheme would reduce out-of-pocket expenses on healthcare. 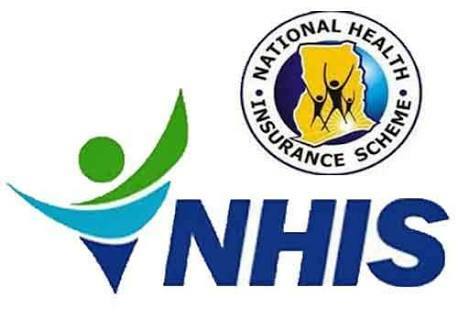 “The health insurance scheme is a good thing; it covers a wide spectrum of aliments; all you need to present is your card. “What is required to access the scheme will be made affordable; it is a scheme that targets the ordinary people,’’ he said. Chike said that the government was carefully packaging the scheme to ensure that challenges witnessed in similar programmes elsewhere would be eliminated. The process of passing the Rivers State Health Insurance Bill into law is at an advanced stage in the State House of Assembly.